The Main Company’s designs bring authentic character and charm to today’s homes with unique textures and finishes. Combining organic design and meticulous craftsmanship, The Main Company pride themselves on using the very best in new, salvaged and reclaimed materials to create custom-made products abound with individuality. The best kitchens are those with a story to tell. 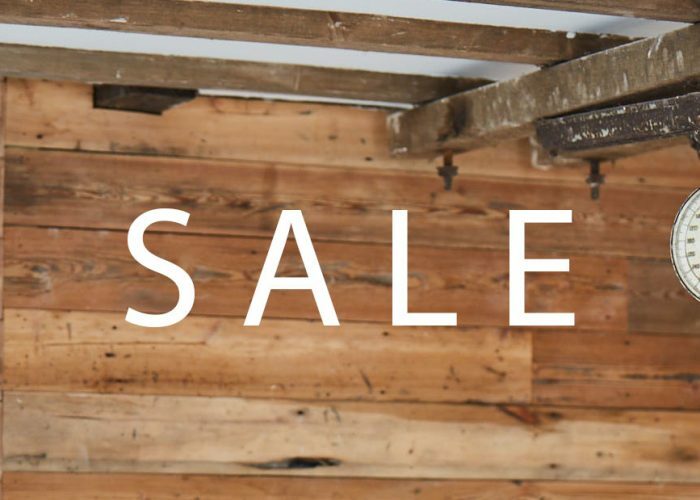 New and reclaimed flooring available in solid and engineered planks. We combine technology and traditional design to produce a truly timeless interior. Quality products at a reduced price. Find out how The Main Company started 40 years ago. We’re here to make the design process as easy as possible.